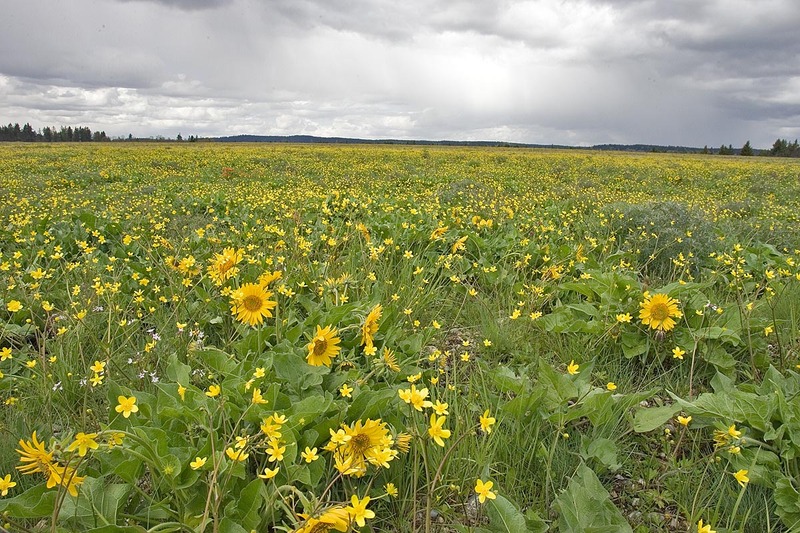 Benton County encompasses some of the highest quality remaining prairie and oak savanna remnants in Oregon. 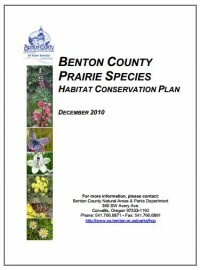 In spring of 2006, Benton County received a grant from the US Fish and Wildlife Service to develop a Habitat Conservation Plan. Expand upon current conservation efforts by increasing restoration opportunities on County and other private lands. Provide long-term protection of sensitive species and habitats. The County and its citizenry are committed to creating a sustainable community for present and future residents.